I traveled with my family to the beach recently and had a single type of image in mind to try: long-exposure scenes of the surf at the shoreline. And darn those Pelicans! Flying through the scene is fine. Diving for a fish is fine. Stopping to enjoy the satisfactory glow after swallowing your fish and staying in one place for the duration of my exposure is not! 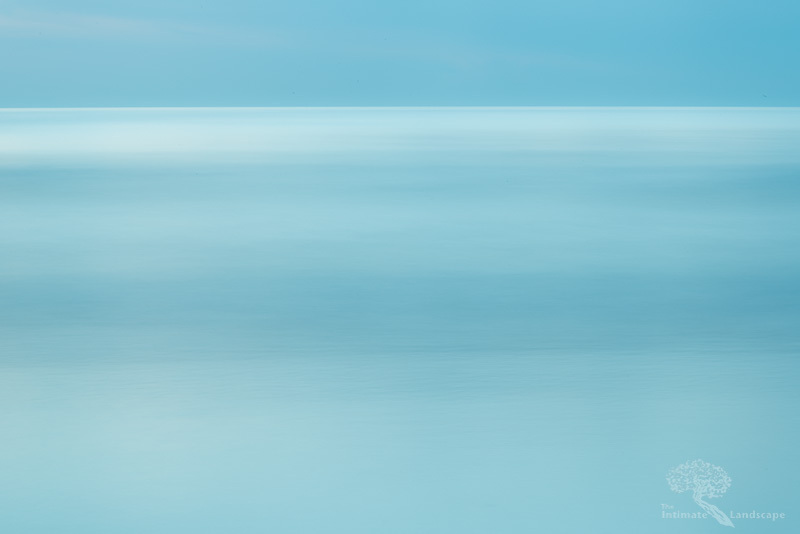 I’m going for minimalism here – your blurred profile bobbing up and down on the surf doesn’t fit with the minimalist goal! Still, it was fun to try and I like what I got. Sea-foam Dream I. A one-minute exposure in light surf in pre-dawn light. Sea-foam Dream II. A two-minute exposure in light surf in post-sunset twilight. Both images were shot with a Nikon D800 using a Nikkor 24-80mm lens. Approximately 7-stops of neutral density filtration was used on both images to allow for the long exposure duration. 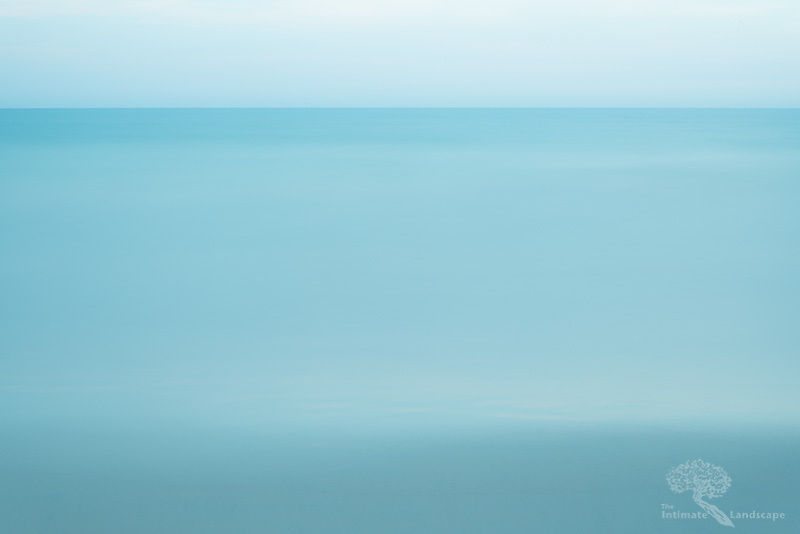 This entry was posted in Landscape Photography, Minimalism and tagged beach, blue, long exposure, minimalism, ocean, Sky, surf, water.